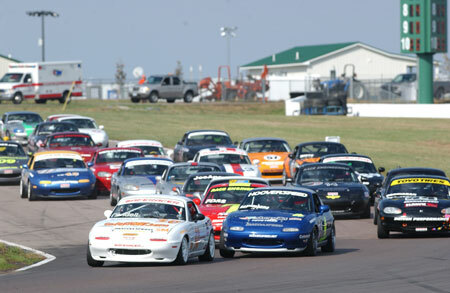 Club Racing is all about wheel-to-wheel action on the racetrack. Go to a Road Racing school. There will be one at Roebling Road in Savannah GA, early next year. Get qualified and get your license. Then you can race at many of the historical and challenging tracks in the SE Division. Roebling Road, Road Atlanta, Charlotte Speedway Carolina Motorsports Park, Virginia International Raceway, Barber Motorsports Park, Daytona, Palm Beach International Raceway, Sebringare all on the schedule and waiting for you to rise to the occasion.